Last month, ASPI and the Australian Department of Defence co-chaired the inaugural Northeast Asia Defence and Security Forum in Sydney. It was a wide ranging discussion, with a particular focus on how all parties could engage each other and build trust in order to prevent more serious threats emerging—see the full report here and media coverage here  and here . Those engagement mechanisms need to be robust and flexible given the especially strong nexus between commerce, domestic politics, and security in the region, underlining the need to better integrate economic and strategic analysis  (PDF) of northeast Asian defence issues. Ben Schreer has written in The Strategist about some of those issues, including the pressures for military modernisation to evolve into arms racing . But for me, the most interesting discussions focused on security risks and opportunities relating to the high take-up of advanced information technologies (IT) in Northeast Asia. Notwithstanding the growing significance of cyber-attacks and cyber resilience  for international security, an important security implication of modern technology remains the way it accelerates the dissemination of both accurate and false information. Individuals, interest groups and states use this characteristic to mobilise citizens. The ever faster media environment also provides near instant coverage of events through such vehicles as the blogosphere and Twitterverse, as well as the 24-hour news cycle. In this environment, both facts and rumours can go viral and create their own reality with equal speed. Brad Glosserman from CSIS Pacific Forum introduced the corresponding session at the dialogue. He’s previously written about the internet as an ‘echo chamber ’ that can amplify nationalist complaints, offer a rallying point for like-minded provocateurs, and dictate the agenda for the mainstream media—reducing sensible positions to ‘not much of a rallying point’ and offering ‘no reward for being a statesman’. The internet, mobile, and other now ubiquitous contemporary communications tools and infrastructure weaken the state’s grip on certain levers by allowing citizens greater anonymity and voice. But they also offer new means for social-control, via digital surveillance , high-speed processing and data-matching. And state regulation of the internet  is increasing worldwide. Such trends alter the relationship between states and individuals. They can help shore-up governments’ reputation, in both open and non-democratic societies, but the speed and unpredictability of commentary may simultaneously erode other aspects of their legitimacy. That can encourage governments to try to exploit the energy of nationalism for instrumental purposes. But modern IT also means that once such sentiments are released they are even harder for governments to contain and control, and could ultimately result in destructive ‘home goals’ in a dangerous neighbourhood such as Northeast Asia. As such, IT’s role as a vector for nationalism can fan discord, reduce neighbours’ abilities to compromise without risking domestic backlashes, and prevent reconciliation. The speed, volume, and inconsistency of commentary can also complicate states signalling each other over a dispute, and increase the pace and intensity of their interactions during a crisis. And IT also enables sophisticated non-state actors  to conduct information operations, including cybercrime, and cyber warfare (espionage, system attacks, and even acts with physical effects) which were once only open to governments. But IT itself is inherently neutral. It can be used to help moderate as well as inflame tensions. For example, the popularity of Japanese animation in Korea, and ‘K-Pop’ among Japanese youth could develop mutual understanding and empathy. 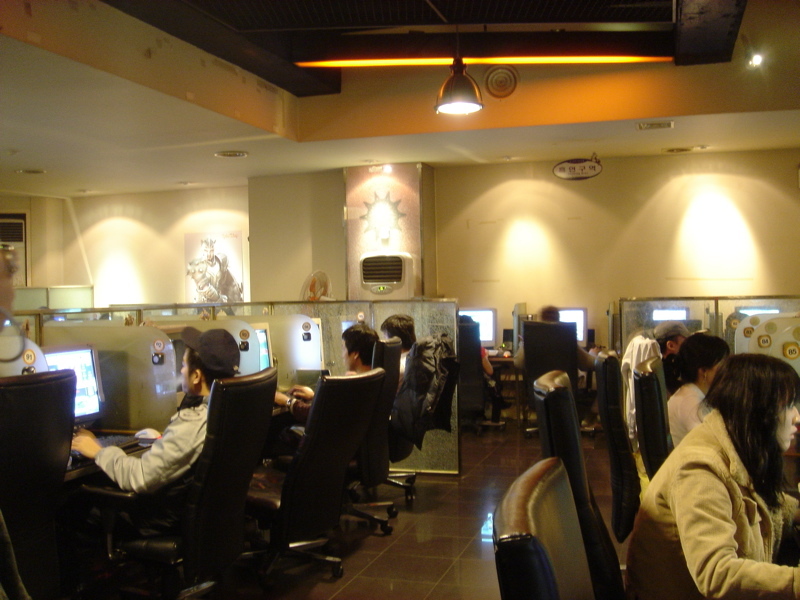 Although China’s over 500 million registered Weibo users share historical grievances  along with domestic gripes (the majority of ‘angry messages ’ on Weibo relate to social problems in China or the diplomatic issues between China and foreign countries) the medium also allows them to indirectly hold officials to account  and share increasingly accessible balanced and constructive debate  and analysis . Notwithstanding periodic internet crackdowns  and its Great Firewall , the cat is probably out of the bag in China, given Beijing’s need for an increasingly sophisticated workforce to fuel continuing growth. Indeed, many non-democratic governments appear to value the internet as a barometer and safety valve for public opinion at a time of rapid urbanisation, social transformation, and protest . The Forum concluded that it’s vital to utilise IT’s potential to spread constructive narratives, not just mischievous ones, when it comes to the way ordinary people think about the governments and citizens of neighbouring countries. That’s an enormous job given the depth of some regional countries’ negative public sentiment towards each other , popular resistance to government intervention in cyberspace, and the medium’s inherently slightly anarchic, irrepressible, and mass-market nature—by legend designed to survive nuclear war  (…no doubt by Al Gore…). But it’s an important task, thanks to the internet’s position as the increasingly pervasive arena for the transmission of information. Pacific Forum’s New Leaders Forum  provides one avenue deliberately designed to encourage positive exchanges. Participants agreed next year’s dialogue should explore other opportunities to harness IT’s positive potential, as well as add a dedicated session on cyber-security issues. Karl Claxton is an analyst at ASPI. Image courtesy of Wikimedia .